Azerbaijan was a leading player in consultations that led to OPEC+ deal, Trend reports citing OPEC bulletin. The cartel has dedicated a special paragraph to the recent OPEC+ meeting held in Baku, the capital of Azerbaijan in mid-March this year. “The meeting was extremely productive and results-orientated, reflecting fruitful deliberations with multiple outcomes, which heartened the global oil market. It also acted as a significant milestone in advance of the 14th JMMC Meeting to be held in Jeddah, Saudi Arabia, on May 19; the 176th Meeting of the OPEC Conference, scheduled for June 25, 2019, and the 6th OPEC and non- OPEC Ministerial Meeting on June 26, 2019. In fulfilling its vital monitoring function, the JMMC has ensured that the ‘Declaration of Cooperation’ process has been transparent and all-inclusive, providing an indispensable layer of accountability to the proceedings, especially with regard to implementing the voluntary adjustments in production, said the cartel. “The meeting in Baku demonstrated this one again, providing a forum for knowledge exchange and informed discussion. Indeed, the critical role of the JMMC was reaffirmed,” reads the bulletin. All told, this was a highly positive meeting, reflecting improved sentiment in the market; a renewed commitment and resolve by all participating countries to sustained market stability; an expanded membership of the JMMC; and policy formation guided by common sense and practicality, said OPEC. All participants left Baku reinvigorated and confident that they are on the right track, according to the bulletin. “OPEC has held unique and robust relations with Azerbaijan regardless of the changing and complex nature of the oil sector. Azerbaijan, with its plentiful oil reserves, was a leading player in the consultations that led to the historic ‘Deceleration of Cooperation’, and continues to be involved in its implementation,” said the cartel. 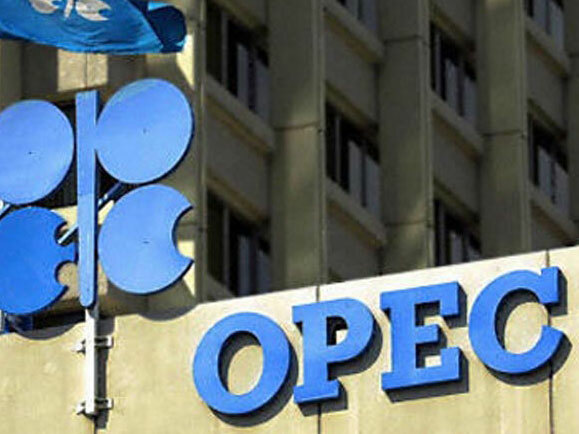 The 13th meeting of the Joint OPEC and non-OPEC Ministerial Monitoring Committee will be held in Baku on March 18. Baku hosted the 27th meeting of the Joint Technical Commission on March 17. The participants discussed the current situation in the oil market, existing problems and other issues. The presentation on the pace of development of the oil market was held and the report of the Joint Technical Commission on oil production indicators for February was heard during the meeting.